While film and video has long been used within psychological practice, researchers and practitioners have only just begun to explore the benefits of film and video production as therapy. This volume describes a burgeoning area of psychotherapy which employs the art of filmmaking and digital storytelling as a means of healing victims of trauma and abuse. It explores the ethical considerations behind this process, as well as its cultural and developmental implications within clinical psychology. 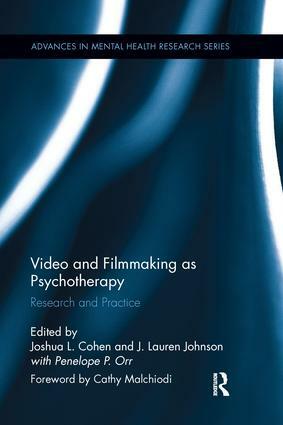 Grounded in clinical theory and methodology, this multidisciplinary volume draws on perspectives from anthropology, psychiatry, psychology, and art therapy which support the use and integration of film/video-based therapy in practice.